Please specify your question for ACCT 217 or ACCT 323 and an ASA academic team member will reply as soon as possible. Do you have social activities too? 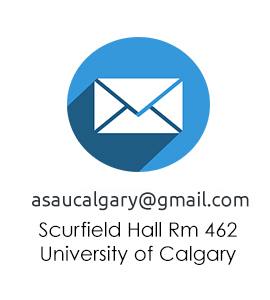 Can I join the ASA if I am not studying in U of C? How would I join the ASA>? Is it too late to get an exam package for ACCT 323? When does ASA recruit for new directors ? Where can I purchase an ACCT 323 Midterm Exam Review Package for Winter 2017?